There are many advantages of creating and following a regular schedule of RV maintenance. 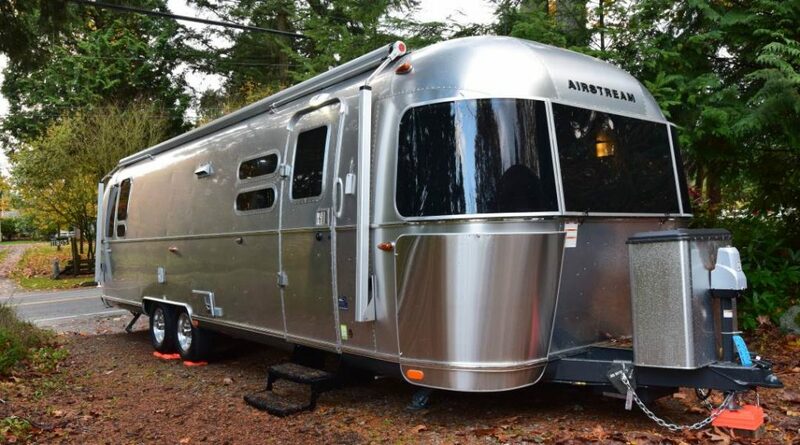 In addition to making your RV nicer and safer for you or renters to camp in, it also increases the life of your RV, reduces repair costs and gives your motorhome or trailer better resale value. Plus, if you are renting through Outdoorsy, you are required to meet vehicle certification standards. With so much to gain and only a little time invested, keeping up with maintenance is the smart thing for every RV owner to do. You need two components for a good RV maintenance schedule: a calendar of dates to do your maintenance, and a list of things to do on those dates. Using an electronic calendar is ideal as you can create a recurring event and include the details of the maintenance to be done. If you like pen and paper better, that’s still an option, just be sure to mark all the maintenance dates for the year on your calendar. Different maintenance activities should be done at different intervals. The classic set of intervals are. Motorhomes also have engine maintenance that should be done based on mileage rather than time intervals if the mileage markers are passed first. You can include checking for these mileage events as part of your weekly, monthly, or quarterly checklists, depending on how often your RV is used. Finally, as someone who rents out an RV, you should have a pre-rental checklist and a post-rental checklist to ensure everything is in tip-top shape. You should keep a log book of your maintenance activities for your RV, especially those that could relate to the safety or the overall integrity of the RV. I recommend using a three-ring binder in which you can include completed maintenance checklists. Be sure to include the date, what checks were performed, an indication they passed, and any repairs or replacements that were performed. This log book is your proof that these tasks were carried out and they are the key to demonstrating to others you have taken good care of the RV. When filing an Outdoorsy insurance claim you may need to provide proof of required maintenance. Keep in mind that every RV is a little different. You should check your owners manual for recommended maintenance specific to your RV. Motorhomes and trailers each have some considerations the other doesn’t. If you rent a trailer and tow vehicle, both should have a quarterly maintenance list. |Required by Outdoorsy| To run a basic safety test of your electrical system, you want to be connected to shore power. 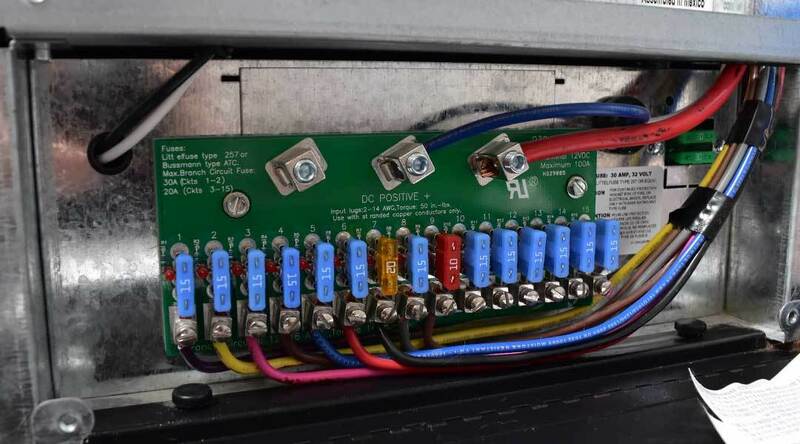 Start by checking your circuit breaker and each of your fuses to see that they are connected and working. Next, individually test each electric outlet, light, and appliance in your trailer. If any of them are not working, you likely have an electrical problem of some kind. If your stove and/or furnace has an electric starter, be sure to check those as well. Finally, check the voltage on your battery to ensure it is charging properly. 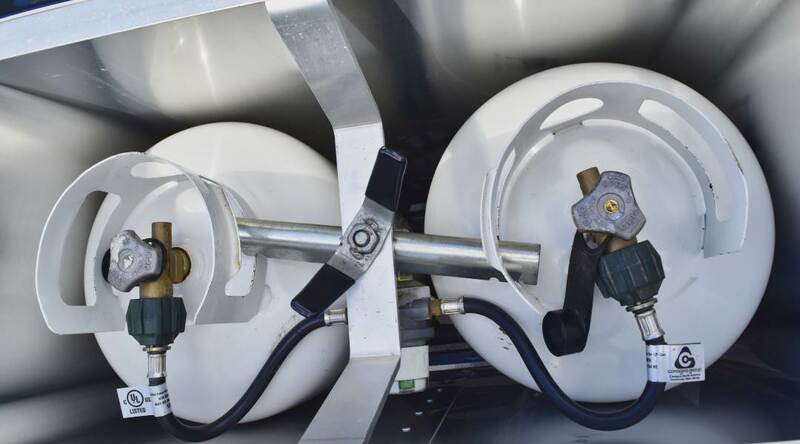 |Required by Outdoorsy| Every RV must have a propane leak detection system installed if it has a propane gas system. The sensor should be located right near the floor as propane gas is heavier than air and will sink. Start by making sure your detector is powered by using its test feature. To test for leaks, open your main propane valve, close the doors and windows of your RV, and wait for around two hours. If the alarm goes off, you definitely have a propane leak somewhere and you need to get it fixed ASAP. |Required by Outdoorsy| Each quarter, do a functional and visual inspection of each of your major appliances. Activate each burner on a stove, use the microwave, check the temperature of the refrigerator and so on. Give each an appropriate cleaning, and listen for any unusual sounds during operation. If you find anything out of the ordinary make sure to get the problem addressed right away. |Required by Outdoorsy| You should definitely learn how to do a visual inspection of the brakes on your RV. You will want to start by researching the types of brakes you have, then learn what to look for when inspecting them. The most common issue you are looking for is worn brake pads. A probable endoscope is super handy for this, and many other RV inspection tasks. It’s also a good idea to do a live braking test to feel for any irregularities. If your RV is a trailer, you want to clean your brake connector by applying contact cleaner. This is also a good time to inspect your breakaway switch and make sure it looks to be in good order. Every 90 days is a good cadence to apply lubrication to the hinges and locks on your RV. A household oil like WD-40 is fine for all the hinges. You typically don’t need much. Be sure to wipe away any excess with a paper towel to avoid streaks and stains from the oil. Locks should be lubricated with dry graphite lubricant. You may want to keep a mini list of the places to lubricate. It’s easy to overlook a rarely used hinge or moving part. 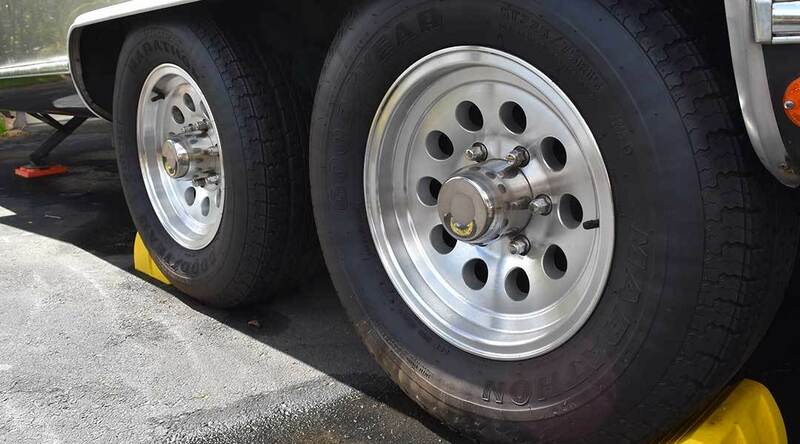 You should look up the proper torque rating for the lug nuts on your RV’s wheels and make a note of it in your checklist. You can use a mechanical or hydraulic torsion wrench to ensure you get the exact torque on each lug nut. The ideal way to do this is to lift the wheel off the ground. But in a pinch, you can make initial adjustments, move the vehicle such that it rotates the tire 180 degrees, then make another adjustment. If you are renting an RV, you want to keep it looking clean whenever someone comes to pick it up. Every quarter you should give your RV a good exterior wash, and apply any wax or other treatment the manufacturer recommends. Be sure to wash the undercarriage, wheels, and roof as best you can. Dirt in those places tends to linger and can corrode your RV. If your RV doesn’t see a ton of action, a quarterly mileage check is probably appropriate. Typically, a motorhome’s engine and brakes will have a number of different service recommendations based on its mileage. 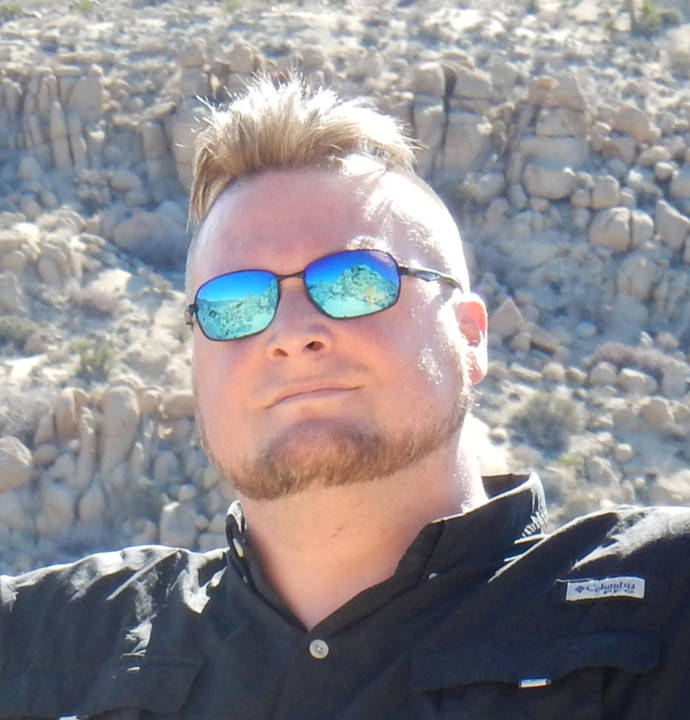 To get the most out of your RV, you should try to follow these recommendations to the letter. If you find you are passed or coming up soon on one of your milestones, go ahead and make an appointment for service. Tires should be checked before every trip you or your renters make. That’s why it’s not on your quarterly list. But it is essential and is an outdoorsy requirement to make sure your Tires are at 50% or less tread wear every time you inspect your RV. You also want to make sure tire pressure is correct to the manufacturer’s recommendations.